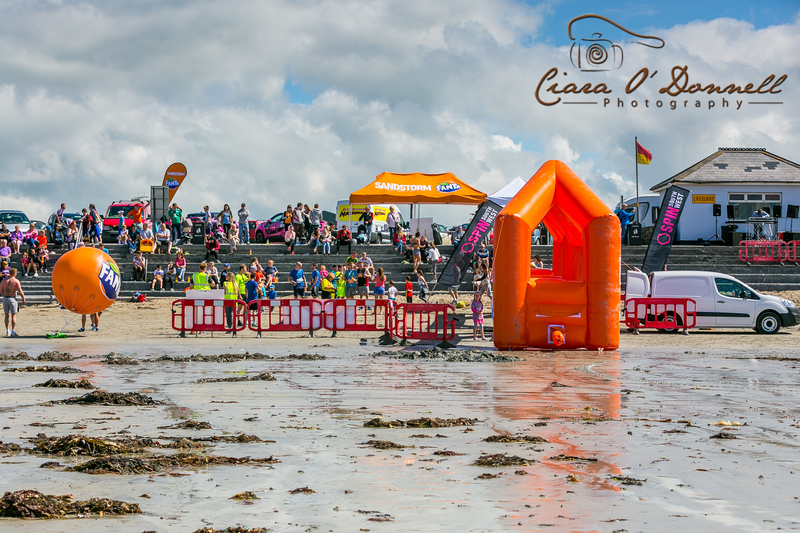 Ballyheigue Beach was the location for Sandstorm 2017 race yesterday organised by Spin South West radio in association with Fanta. This award winning annual event is a firm fixture on the calendar. Dollymount Strand in Dublin was the setting in June hosted by Spin1038 and Tramore in Waterford will host the event on August 12th thanks to Beat 102103 radio. 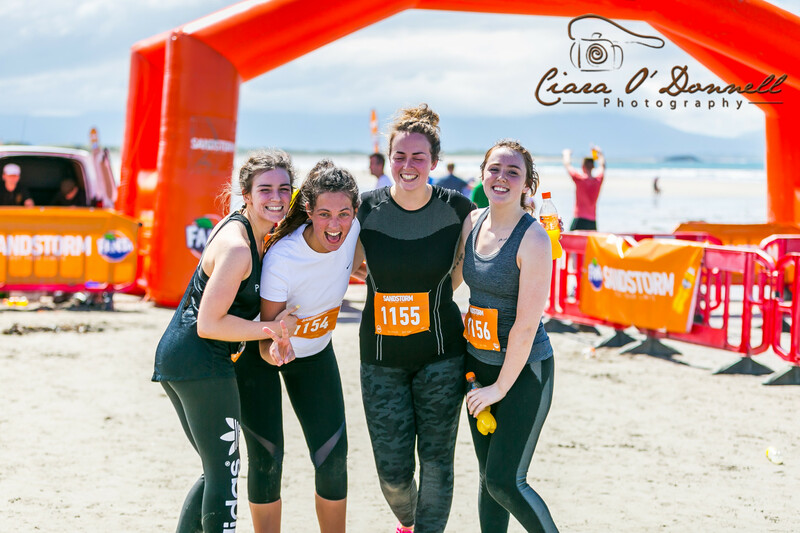 The 5k race itself is a real test for endurance enthusiasts who pit themselves against a series of gruelling obstacles like a tyre mound, net crawl and a ten foot climbing wall. Its a challenge physically and mentally but in a unique and fun environment. Just to top it off is a dip afterwards in the Atlantic sea to cool down. 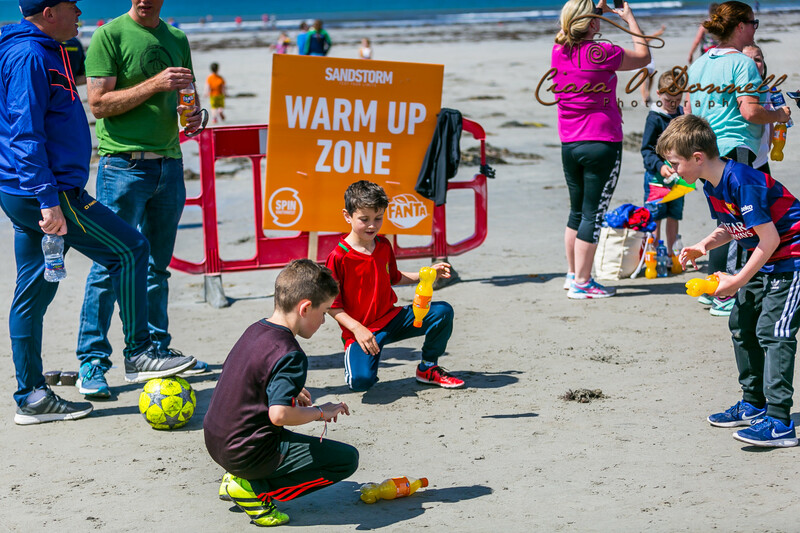 Of course its no surprise the Spin South West team chose Ballyheigue as a Sandstorm location. 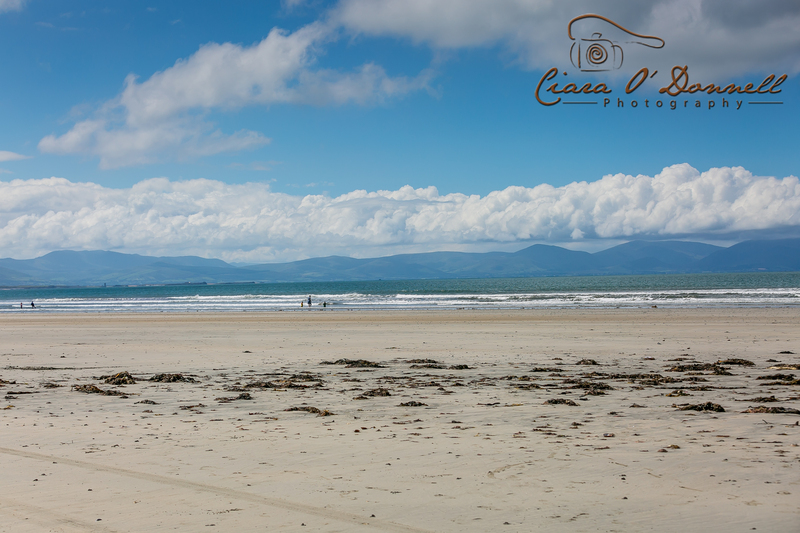 One of the jewels on the Wild Atlantic Way, Ballyheigue is a magnificent backdrop with its glorious beach and stunning scenery. Coupled with a vibrant sense of community and hospitality to visitors makes it an ideal place to visit for a family holiday or weekend break. I have recently made Ballyheigue my home with my family so I am lucky to see and feel this everyday now. The weather did not disappoint either. 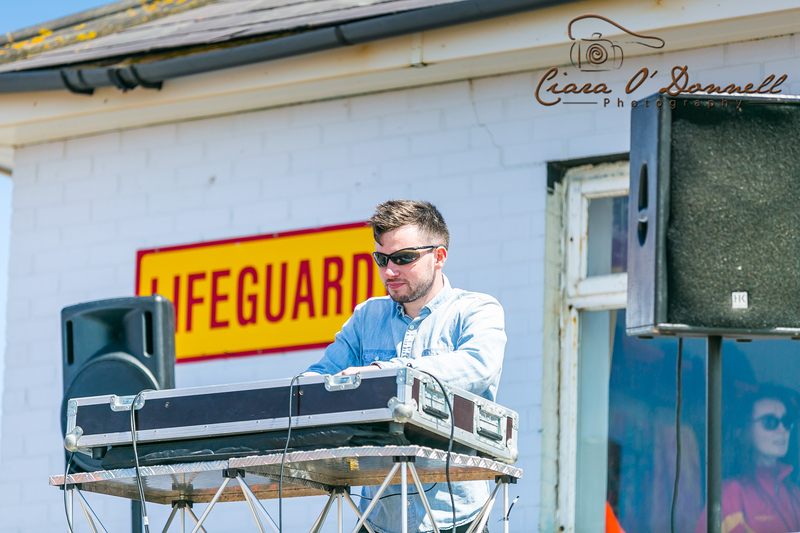 The sun was shining for the event which added to the fantastic atmosphere. For more on what Ballyheigue has to offer checkout the Ballyheigue.ie website. To see more photos from the Spin South West Sandstorm 2017 have a look at the youtube video below.